Lud'a Klusakova , Marie-Vic Ozouf-Marignier , al. Prague, Karolinum Press, , 159 p.
Always in the shadow of their more famous urban neighbors, small towns are consistently overlooked in historical research, especially in Europe. This book investigates the ramifications of that tendency for development initiatives. 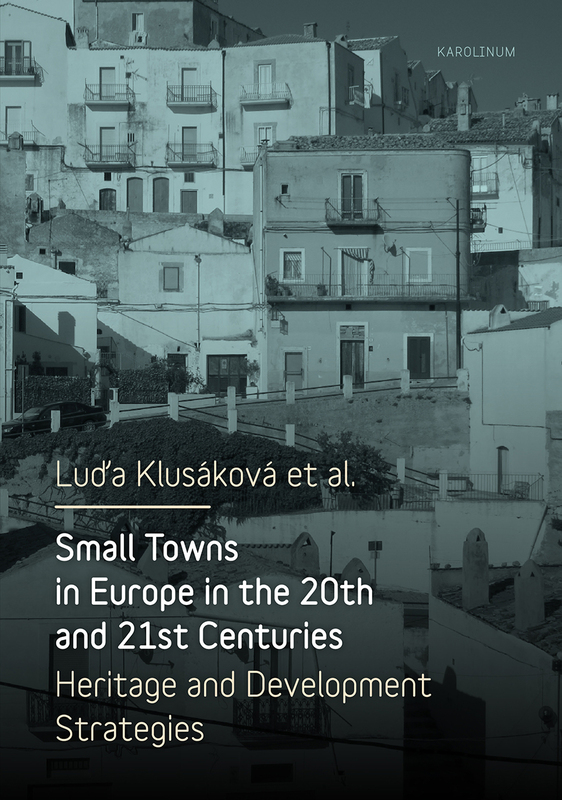 Paying particular attention to the marketability of towns’ cultural heritage and of the diverse ways local culture has been influenced by national and regional history, an international team of urban historians, sociologists, and historians of art and architecture present case studies of towns in England, Spain, Portugal, Greece, the Czech Republic, and Russia to explore new methods for motivating development and renewal.